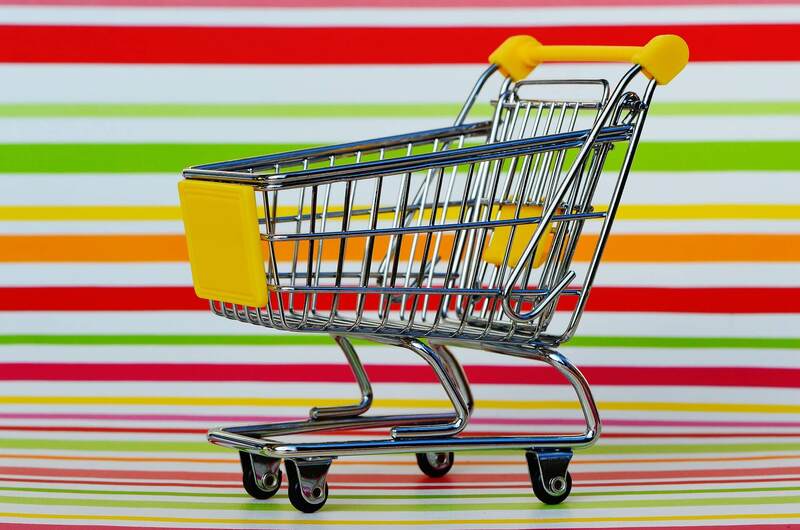 In eCommerce, the cart is a virtual container where data about products a customer has selected to buy are stored. The cart retains the data until purchase is complete at the online checkout. From the customer’s point of view, the cart is analogous to a real shopping cart in a physical shop. Virtually all eCommerce software revolves around the functionality of a digital cart. The cart will usually have its own dedicated page within the eCommerce website. On other pages the cart is often displayed as a widget. The cart will show the customer the products they are going to buy, and provide an interface where they can modify cart items. Usually they can change quantities or delete items entirely. In more complex online stores, ou might allow the customer to set other options. A typical example would be selecting dimensions for custom stickers sold at a print shop. The cart will usually include a button to navigate to the online checkout. In very simple eCommerce setups you can forgo a cart. For example, if your website sells one item, you can display a ‘Buy Now’ button which takes the user straight to an online checkout when clicked. But for most eCommerce stores, a cart is required.